She is a veteran of the United States Army and served in Washington, DC during her service tenure. Moving into education years later, she earned her master’s degree in education applying her real-world experience with the ever-changing landscape of our schools. 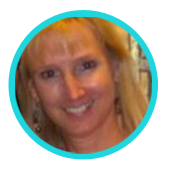 It is my honor to introduce you to Theresa Bauman, Lead Teacher of FLVS FLEX Parenting Skills. I envisioned myself as a teacher from the time I was a young girl. A childhood playmate had a classroom-sized chalkboard in her basement as well as an old wooden school desk and we used to play school for hours. Another neighbor was a first grade teacher and at the end of the school year would give us all of her old mimeographed worksheets. I was always the teacher, never the student! My career path, however, led me to try other things – I spent several years in the United States Army and also worked for the Central Intelligence Agency. As exciting as those might seem, nothing compares to the excitement and rewards of teaching! I was a career-changer 11 years ago and received my master’s degree in designing and facilitating online courses. I knew I wanted to be a part of the virtual world and applied at FLVS as soon as I completed my degree. They required two years of classroom experience, so off to the classroom I went where I spent six years. I then came to FLVS five years ago. 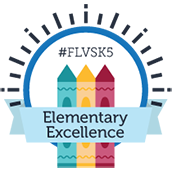 I just hit my five year mark at FLVS. I started out as a Life Management Skills instructor and after about six months, a new elective course was rolled out – Parenting Skills. I requested to be moved and have been with Parenting Skills since February 2012. I became a Lead Teacher for Parenting Skills in July 2013. I guess it sort of depends on the day and the time. A lot of different things inspire me – sometimes it is a student or a former student…or maybe a teacher…or my Instructional Leader. Another time, it might be a training I am attending, or even something I am reading. I guess the important thing is taking that inspiration and doing something with it. 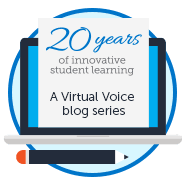 What are the best three things you think you’ve done since you’ve become a Lead Teacher with FLVS? The number one thing is definitely the relationship-building with the Parenting Skills team of teachers. I am so blessed to work with such an amazing group of professionals that I am not only proud to call my colleagues but also my friends. And some of those relationships have developed into genuine friendships outside of the workplace. The second thing would be using my analytical skills and using data. I enjoy working with data and looking for trends and problem-solving. The third thing would be working with my Instructional Leader and the other Lead Teachers in our schoolhouse and looking at ways of continuous improvement. My Instructional Leader is always looking at ways to set us all up for success. 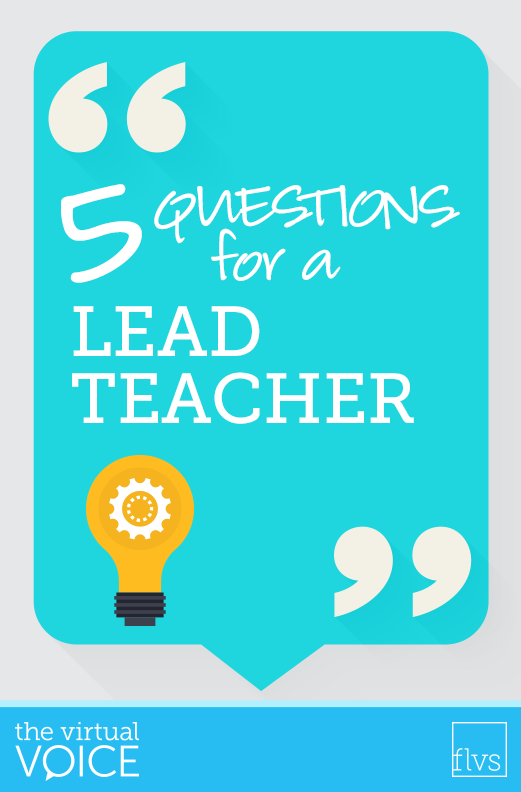 As a Lead Teacher, I am able to piggyback on that and continue working with teachers as they work towards achieving success. I believe gardening and teaching go hand-in-hand. Gardening is very nurturing – I spend time, cultivating, feeding, pruning and watching things grow, much like the many students I have supported over the years. It is extremely rewarding. And I have several different butterfly gardens and it is a joy to watch the life cycle. It reminds me of when I had 9th and 12th graders in the brick-and-mortar school and the changes I would see during those four years. This entry was posted in Educator Edition, Full Time Edition, Homeschool Edition, Parent Edition, Student Edition and tagged #TeamFLVS, Careers, Careers at FLVS, Education, Educational Leadership, FLVS Full Time, FLVS Instruction, FLVS Staff, HR, Jobs at FLVS, Lead Teacher, Leadership, Meet a Teacher, Meet FLVS Staff, Meet Your Teacher, Online instruction, Staff Interviews, Teach Online, Teaching Careers, Teaching Online, Teambuilding, Teamwork, Virtual instruction, Working at FLVS on September 20, 2016 by Dr. Jeanne Giardino.